I just read a great article by acclaimed Women’s Health Expert, Christiane Northrup entitled “Why I Won’t Take These ‘Safe’ Drugs.” The four drugs she mentions in the article are four that I am also very against, and it was excellent to read her simple, but thorough explanations of why they are so dangerous. “In Western Medicine, drugs are created to treat symptoms as opposed to the root cause of the condition. If you only suppress your symptoms, instead of also addressing the cause, your body will often protest by developing so-called “side effects” to medication—or even by developing another dis-ease. This is how our bodies talk to us. But, there is nothing “side” about these effects—they are the direct result of the drugs. The health issues that these medications are designed to treat, are ones that are able to be healed with the correct natural medicine protocols. Drugs are designed for one purpose only – to alleviate symptoms. They are NOT designed to heal the body of the underlying cause that has led to the development of symptoms in the first place. 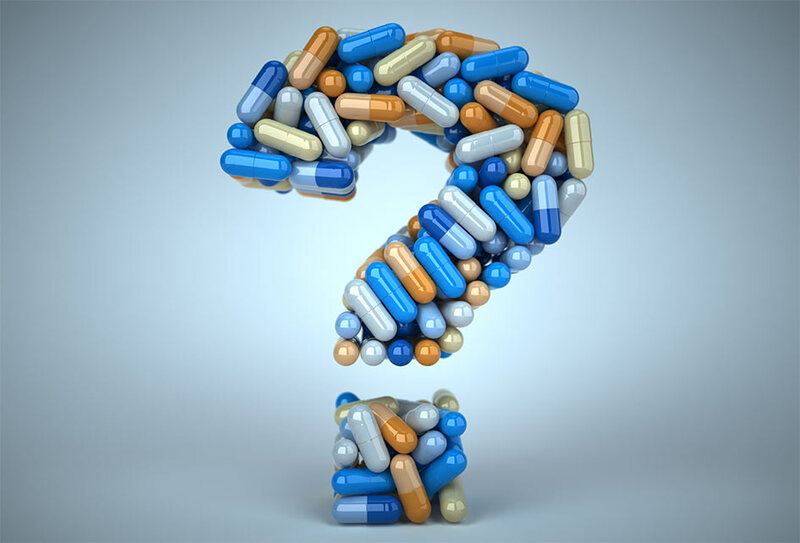 Covering up symptoms with medication does not give the opportunity for the body to heal, and only perpetuates the original imbalance, often leading to a cascade of declining health, needing more and more medication for symptom management. That path is a path to disaster. And if you would like to find out how to heal these health issues naturally – or prevent them from occurring in the first place, book in for a naturopathic consultation with me today! Leisa I see this all the time in my friends and family. I keep myself quite healthy and active and touch wood, haven’t needed any type of medication to date. Most people around me though are taking one or more different medications and they are always complaining about the side effects, and some of these effects seem to be worse than the original problem! I know medication can be life saving, but as you’ve pointed out in this article, so many of these popular drugs can be avoided if one takes the time to look after their health and seek natural treatment. No drugs are safe! We don’t need drugs, we need food, good quality food. Drugs don’t exist in nature, we are not drug deficient we are nutrient deficient!!! Don’t take drugs should be for both medicine and party drugs, they are ALL BAD! It is a great health article, thank you for sharing it with us. Some heath supplements like glucosamine have no side effects. Previous post: Tahini Ball Recipe – An Oldie But A Goodie!